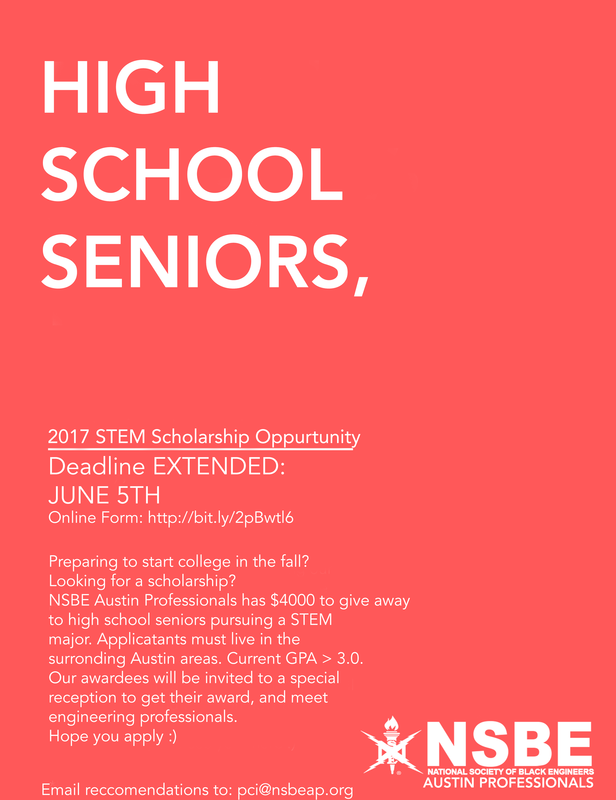 Calling ALL 2016 SUMMER INTERNS! 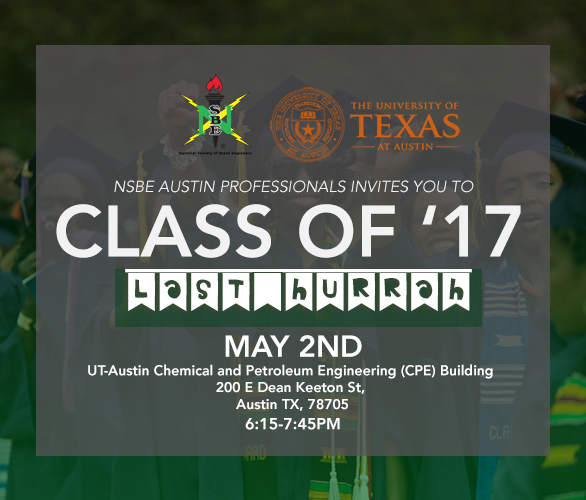 This is your opportunity to network with each other and with working professionals from various engineering companies! The Willow Bend Pool is one of the Wells Branch MUD pools. We have the entire pool reserved along with an adjacent field for sporting activities. 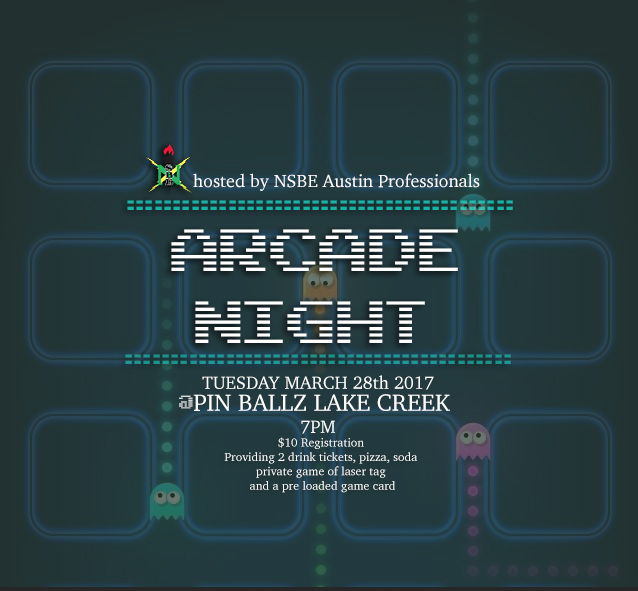 Feel free to bring games! 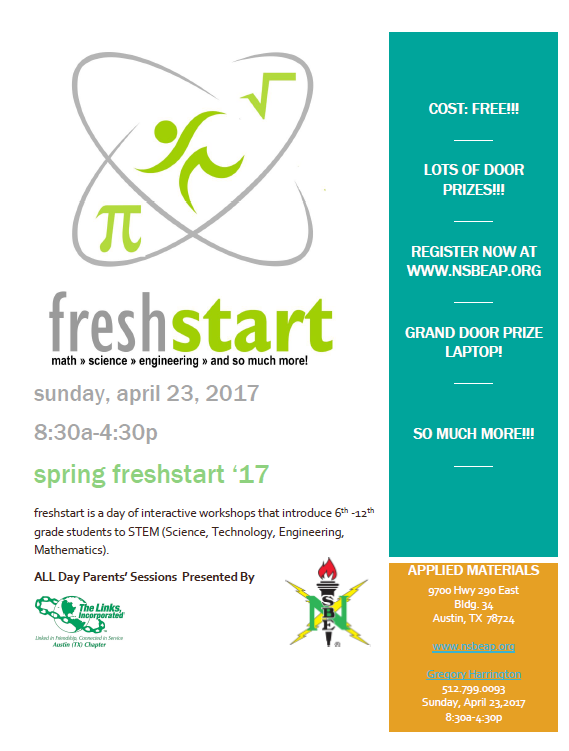 RSVP today, spots are limited! 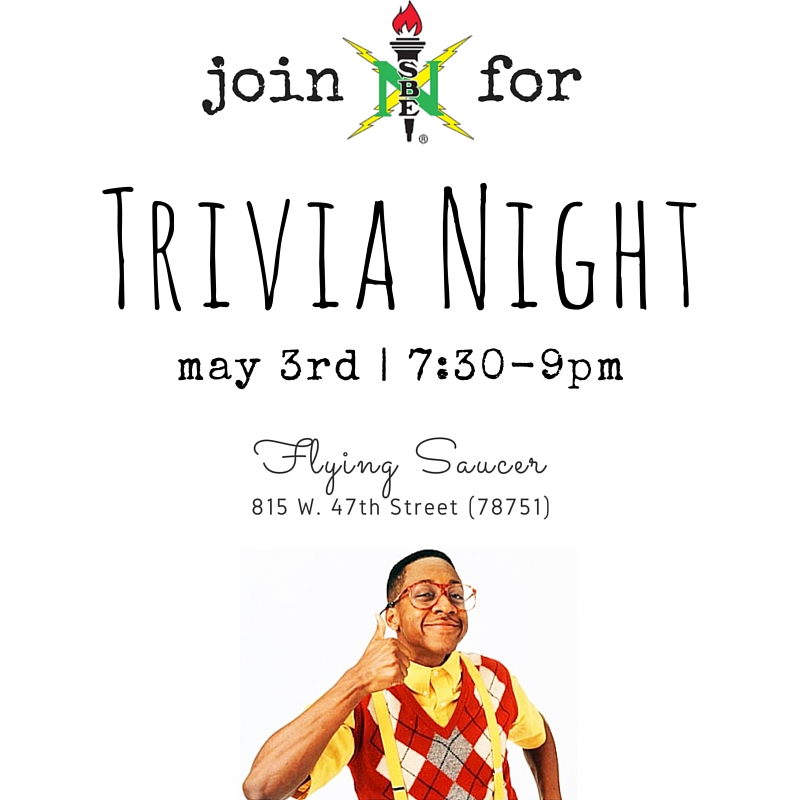 NSBE AP and friends will be participating in Trivia Night hosted by Flying Saucer on Tuesday, May 3rd. We have the back room reserved, so if you have trouble finding the group just ask a server to direct you to the back room. The trivia is run in-house and the questions are created in-house also. There are 3 rounds with 10 questions per round. The first round is always Current Events, and the next 2 rounds will have their own random theme. There is no rule regarding how many people you can have per team. The only rule is that you cannot be on your phone during a round, or you’ll be disqualified for cheating. You can arrive at any time, but please note Round 1 will start at 7:30 sharp!